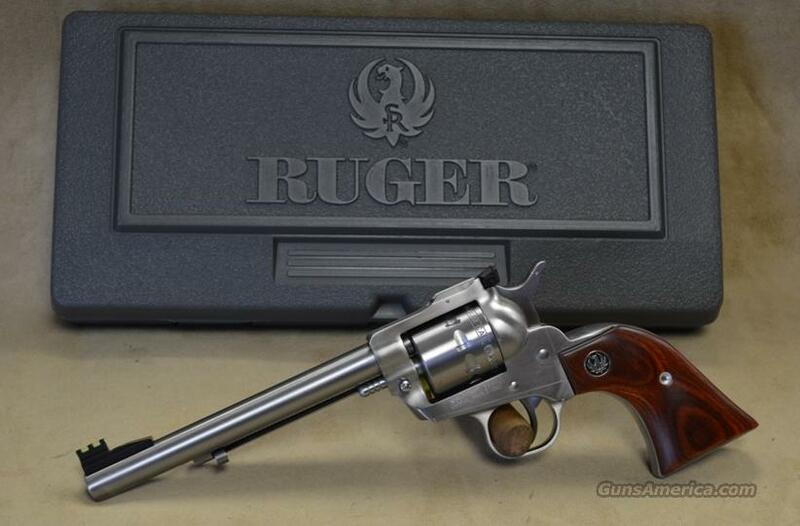 Description: Ruger Single Nine Single Action Revolver in 22 Mag Caliber. Factory New in Box. 9 shot (Hence the single nine name) Special Rosewood grips. 6.5" Stainless barrel with rear and front hi-viz sights. It makes this revolver a dream to shoot.